Studio guest suite in excellent neighborhood about half mile to Golden Gate Park. 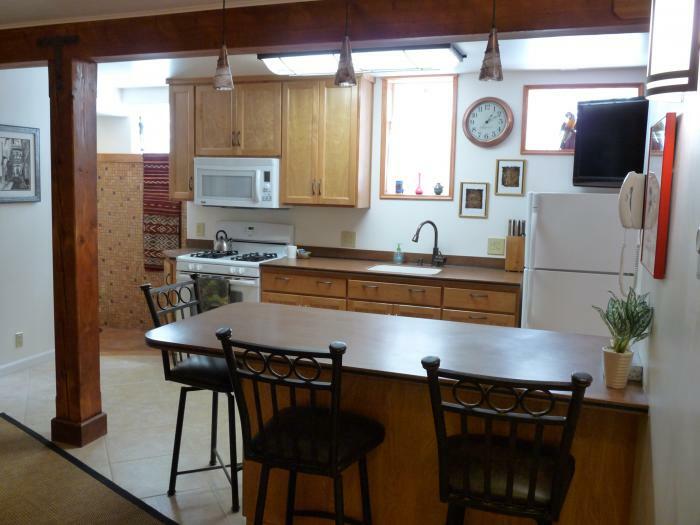 The studio is in the lower level of our home and is completely furnished including linens and kitchen utensils. We are US Open volunteers and love to host people to our city. 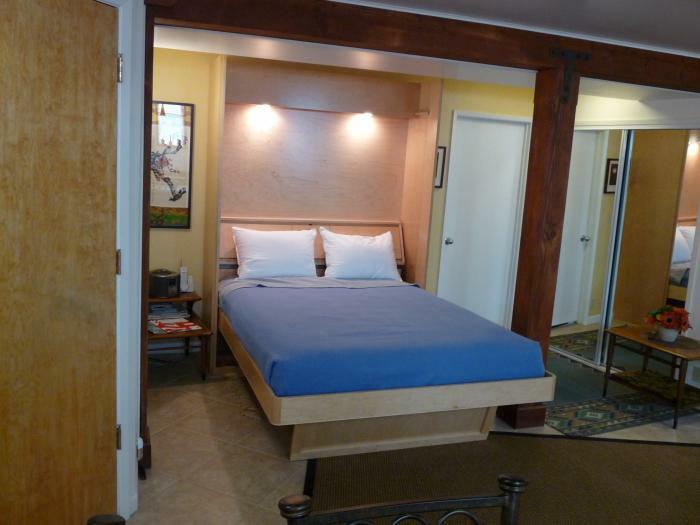 The studio has a queen wall bed, bathroom with shower, alcove with couch , large counter with 3 bar stools and full kitchen. 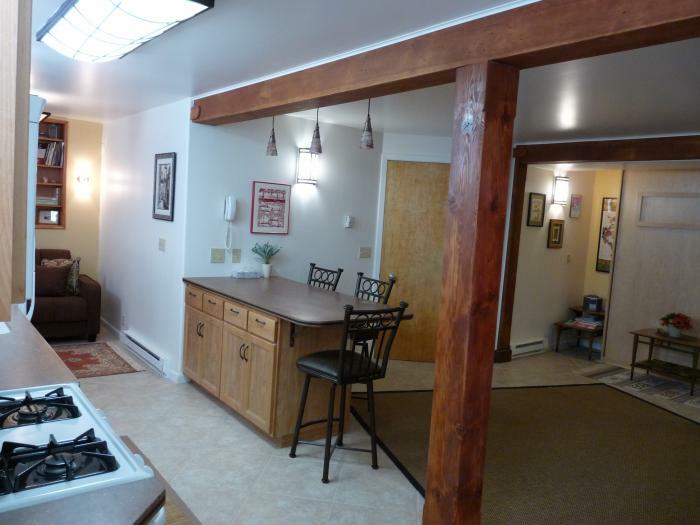 It is all newly finished with real wood cabinets, designer counters, large fitted closet space and a separate entrance. Additional pictures availabe. You are welcome to view the studio if you are in the area before the Open. The studio is suitable for a single person or couple. No pets or smoking. Alll utilities are included in the fee. 50% payment due one month ahead of arrival plus a $500 deposit.. Studio will be available from Monday before the tournament until Monday after (8days) unless prior arrangements are made. This is a quiet residential area and our guests are expected to act in a respectful manor. This rental is located in San Francisco, California 9418 and has 3 upcoming nearby events. 2019 US Open Golf and is located 88.1 miles away from Pebble Beach. 2020 PGA Championship and is located 4.4 miles away from TPC Harding Park.